Facilicom specialises in providing facility services. The company has existed for more than 50 years and has various specialised divisions. More than 31,000 employees work in the sectors of cleaning (Gom), security (Trigion), catering (Albron) and healthcare (Incluzio). 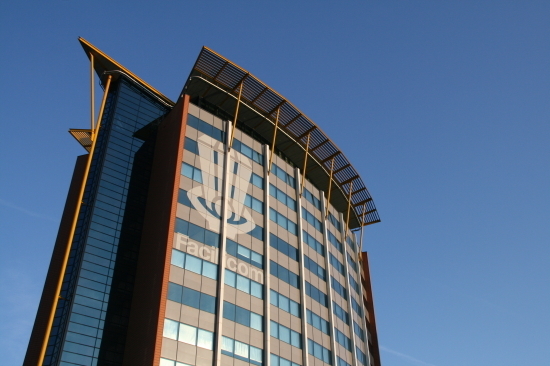 In addition to the Netherlands, the Facilicom Group is also active in Ireland, Belgium and the United Kingdom. The various subsidiaries often collect orders through tenders. The drafting of tender documents is now done in Microsoft Word or via central graphic design department. This is not desirable because it offers little room for a professional layout (Microsoft Word) or is too expensive and time-consuming (graphic design department). Given the growing number of tenders, Facilicom wants a solution that makes it easy to draw up the tender documents. Using the bid book generator, employees from different business units can easily create a professional tendering document, within the corporate identity rules. We work with one template that automatically adjusts the colours and logos to the relevant BU. Want to know more about the preparation of tenders? View the BAM case or read more about the bid book module.